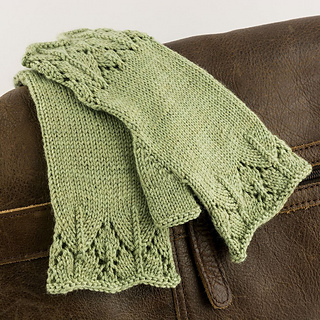 The E-Book now includes also the Leah Mitts! 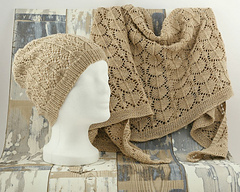 Leah shawl is the perfect accompaniment to the Leah Hat. 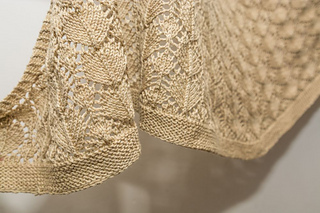 It’s simple and modern, but the combination of the delicate lace pattern and the precious silk yarn make this a truly exceptional piece. 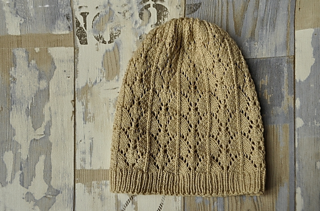 It is versatile and looks great for a large number of occasions.